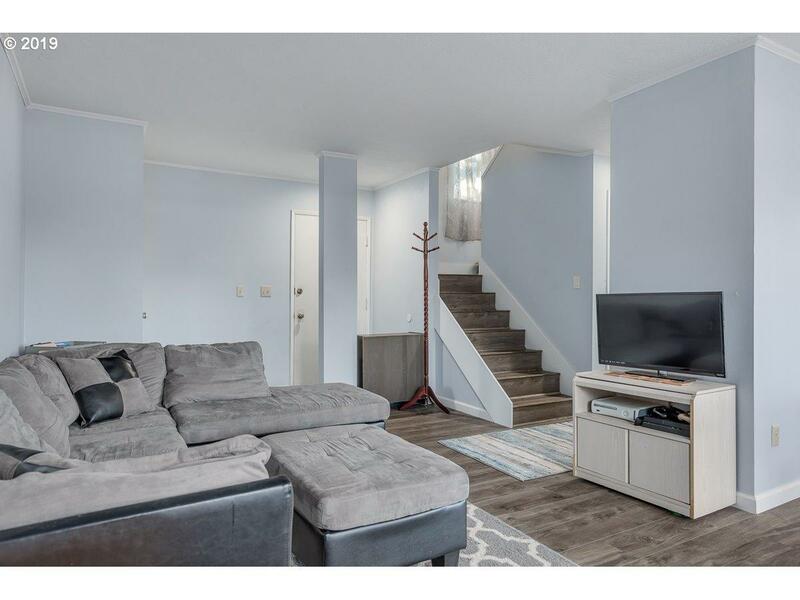 Beautifully updated townhouse style condo in Beaverton! 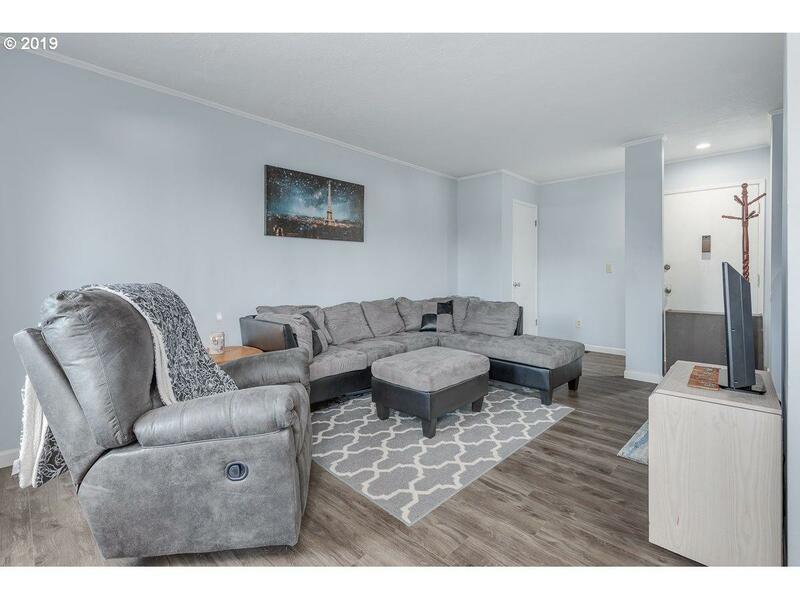 This 3 bedroom, 1.5 bath unit has been completely remodeled top to bottom with brand new laminate flooring, new carpet in the bedrooms, new bathtub and tile shower and new interior paint throughout! All appliances included! Fully fenced backyard. Large detached garage AND deeded carport spot! New exterior siding coming soon! No rental cap! 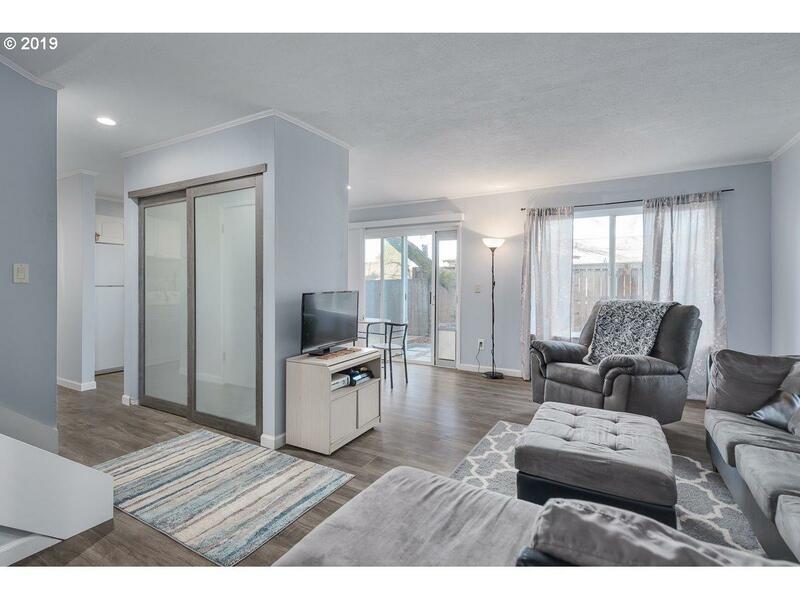 Don't miss this amazing home! Listing provided courtesy of Delavan Realty Inc.